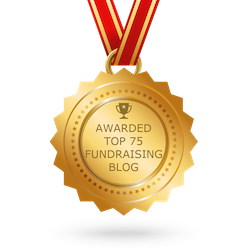 We’re seeing monthly giving programs with retention rates of 90% (and up!). 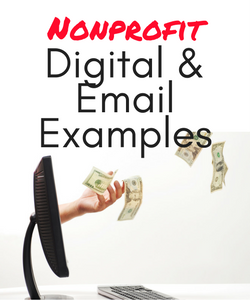 But managing the back-end systems of your monthly giving program can be tricky. 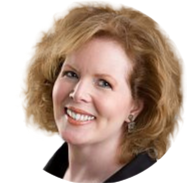 That’s why you’ll want to budget 30 minutes to watch this Motivate Monday session, featuring Erica Waasdorp, author of Monthly Giving: The Sleeping Giant, and monthly giving guru extraordinaire. 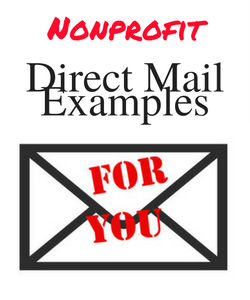 “Is a thank you letter every month necessary?” That’s one of the most frequently-asked questions we receive in our nonprofit monthly giving classes. 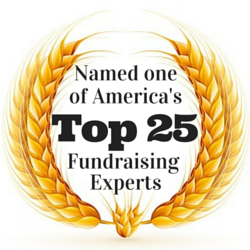 Your monthly donors give twelve times a year. What’s the best way to show impact and steward your monthlies? 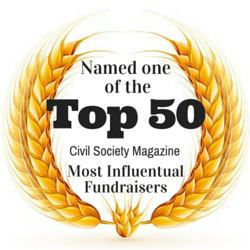 This week’s What’s in my Inbox features a terrific example from the Global Autism Project. 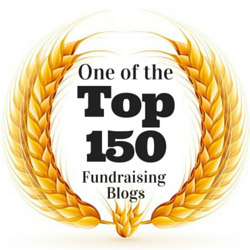 As Lisa Sargent notes: “This is heartfelt work that you do.” How are you sharing the joy with your donors? This week’s What’s in my Mailbox features a thank you letter — from a cat! You’re going to love it. 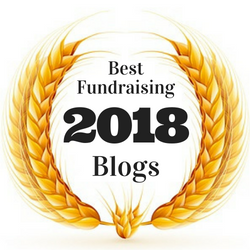 When you approach your fundraising — always — purely from the donor’s perspective, you can never go wrong. 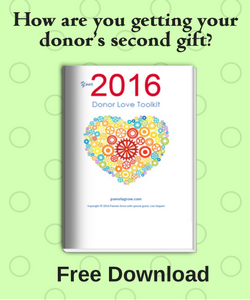 “Do I Have To?” No One Really Likes Your Donor Cultivation Events. New from GoalBusters. Why, for nearly six decades, has American philanthropy failed to grow beyond a 2% share of the Gross Domestic Product (GDP)? New from The Agitator. Why is an annual giving program so scary? New from Mary Cahalane. 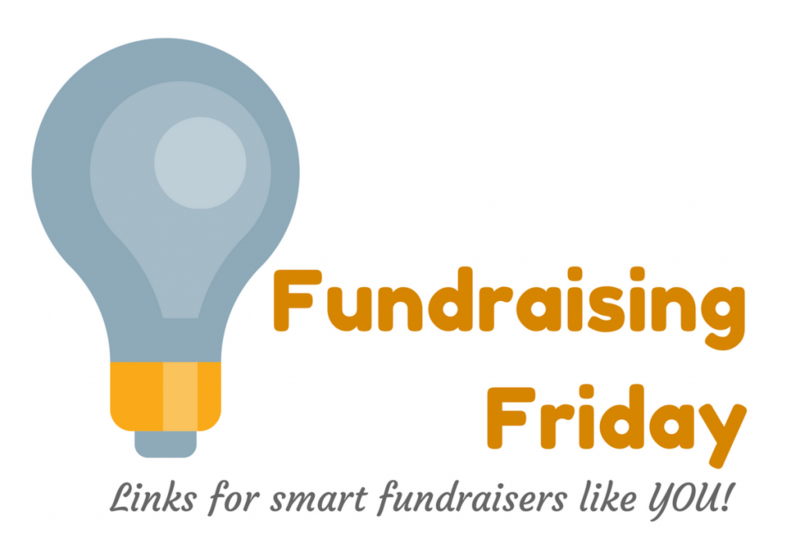 How can you fundraise SMARTER — not harder? We’re just full of paradoxes, aren’t we? Every day you’re out there, dealing with society’s most complex problems, and yet many of us are given next to no resources. We’re expected to tackle serious issues as homelessness and human trafficking…while having our hands tied by funding restrictions. 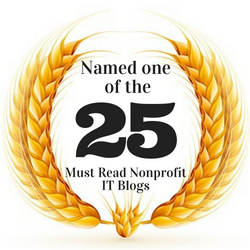 This post, from 2014, outlines exactly what you need to move into true sustainability. 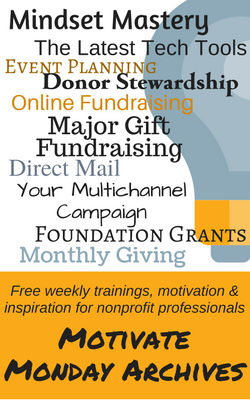 Could your organization use an influx of new donors? Silly question, right? 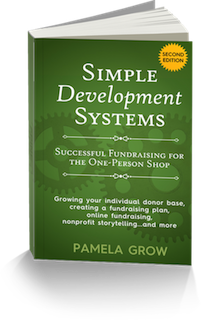 Yes, even with the best donor retention practices, you need systems in place to be bringing new donors into the pipeline. 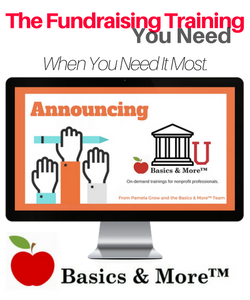 From one of the creators of the landmark program 100 Donors in 90 Days comes Donor Acquisition 101 | Basics & More™. Click here to learn more and register. Whether you’re convincing your partner to do something, meeting with a donor, or planning an event, they all have one thing in common. There are questions that will smooth the way and make it easier for everyone to be on board. 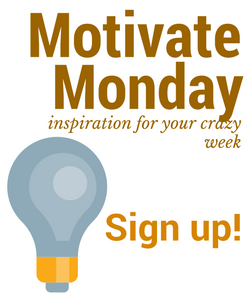 Join us for our next Motivate Monday session when Susan Detwiller will be on hand to share the questions that matter. Monday at 1 pm EST. Save your seat here. 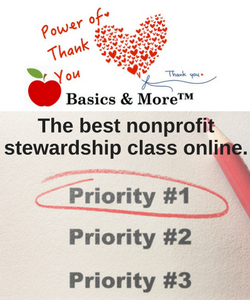 And our Basics & More™ and Simple Development Systems students will want to join us next month when LigiaPeña, who manages Planned Giving for Greenpeace International joins us for a comprehensive Planned Giving training.